Controversy rages concerning “Juuls,” a leading e-cigarette company which has led to a number of addicted teenagers. E-cigarettes contain large amounts of nicotine, which can lead teens to become dangerously addicted. The high dosage of nicotine runs through the lungs and to the brain, affecting the brain and body. 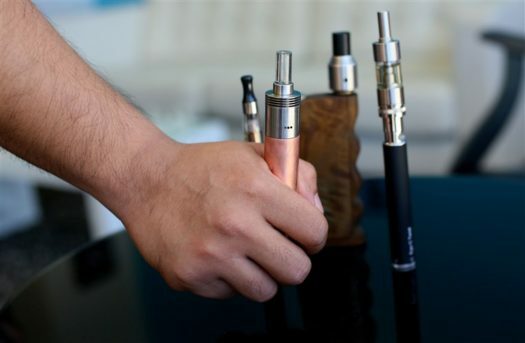 New rules were proposed in order to reverse and limit underaged individuals from obtaining these e-cigarettes. The FDA has proposed to discontinue in-store sales of mango, cucumber, creme, and other flavors. However, these restrictions will end if store retailers begin to impose age restrictions. Furthermore, the issue with youths under the influence of nicotine-based e-cigarettes will continue to occur until age restrictions are made.